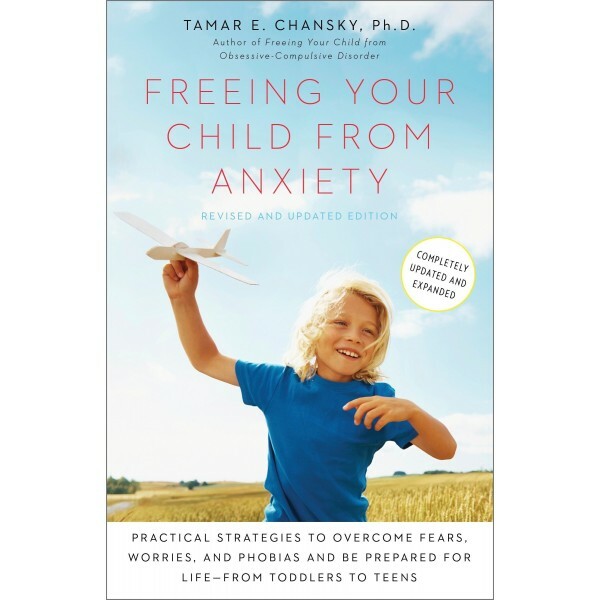 In Freeing Your Child from Anxiety, childhood anxiety expert Dr. Tamar Chansky shares a proven approach for helping children build emotional resilience for a happier and healthier life. The book contains easy, fun, and effective tools for teaching children to outsmart their worries and take charge of their fears. 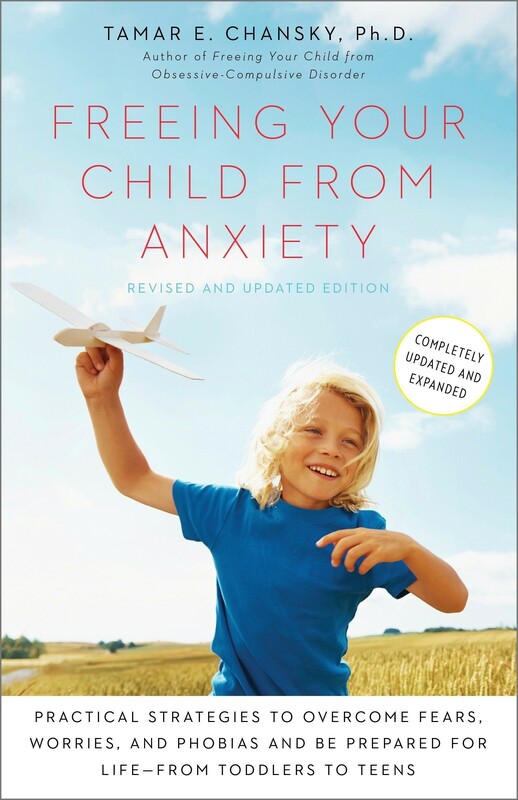 This revised and updated edition also teaches how to prepare children to withstand the pressure in our competitive test-driven culture. Learn the tips, techniques, and exercises kids need to implement the book's advice right away, including "How to Talk to Your Child" sections and "Do It Today" activities at the end of each chapter. These simple solutions can help parents prevent their children from needlessly suffering today — and ensure that their children have the tools they need for a good life tomorrow.